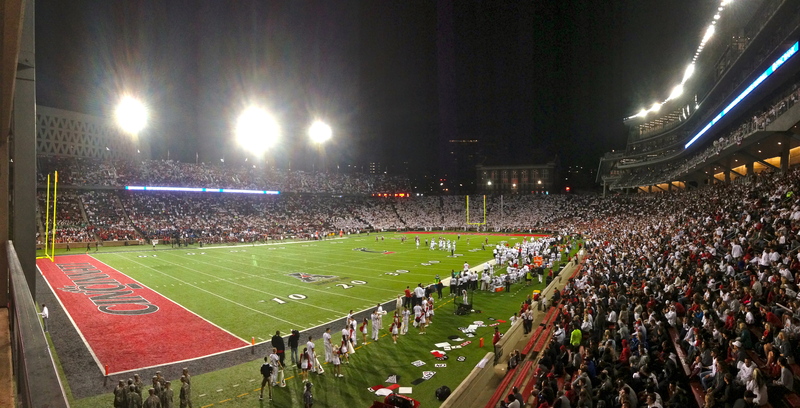 Nippert Stadium possesses a charm that few stadiums can match. Built in 1915, it has maintained an old-world appeal with its classic early-century brickwork and wrought-iron entryways. Sandwiched amongst a variety of campus buildings, Nippert Stadium offers some of the most unique surroundings in college football. This venue proves, however, that charm can be intertwined with modern architecture. An 86 million dollar project completed in 2015 includes an impressive four story pavilion including press and luxury box seating. 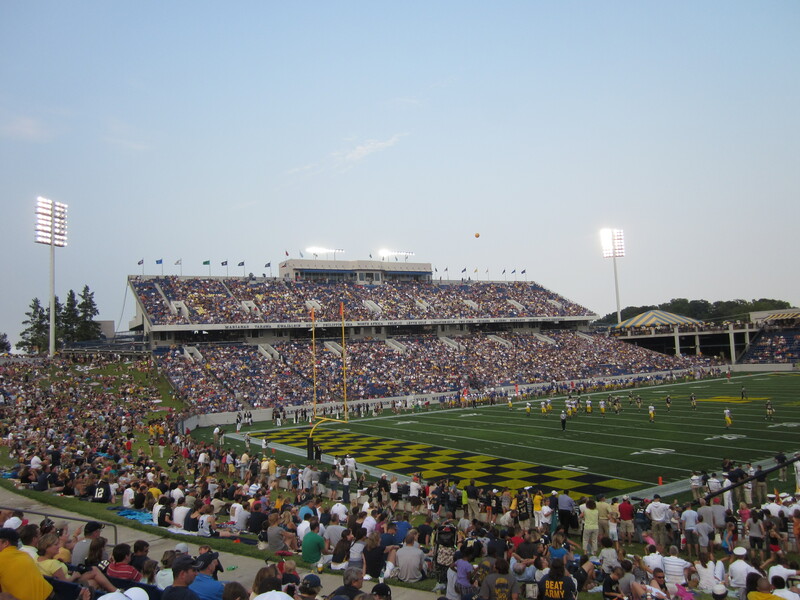 Every football Saturday at Navy is like the greatest 4th of July parade you have ever attended…at least during pregame anyway. Led by bagpipes and followed by the cheer squad, the Navy football team receives a warm welcome as they arrive to the stadium two hours prior to kickoff. Donning their all white uniforms, you are automatically struck with the reminder that Navy, like Air Force and Army, are unlike any other teams in sports. Their devotion to team and school goes well beyond the football field and community. The battles these players face on the gridiron are symbolic of the service and dedication they give to our country. Houston did have a problem. But, they fixed it. Not long ago, the Astrodome housed Cougar games. 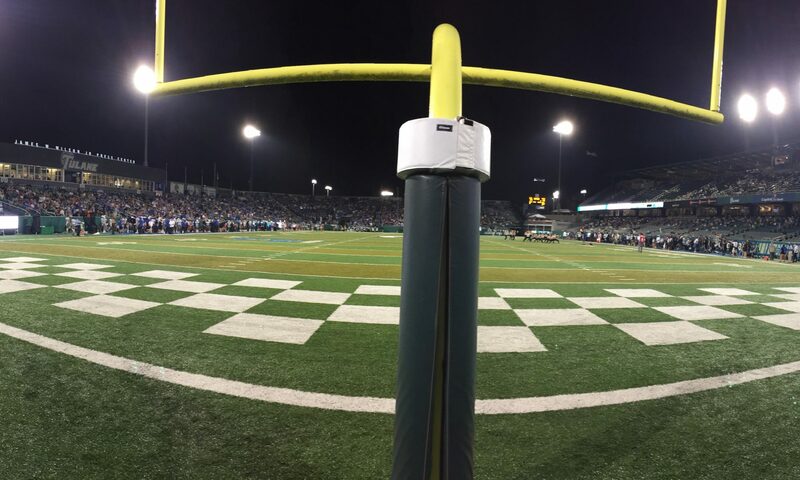 Moving college football games from campus and into downtown professional stadiums puts an antiseptic on the energy and culture that drives the spirit of the game. 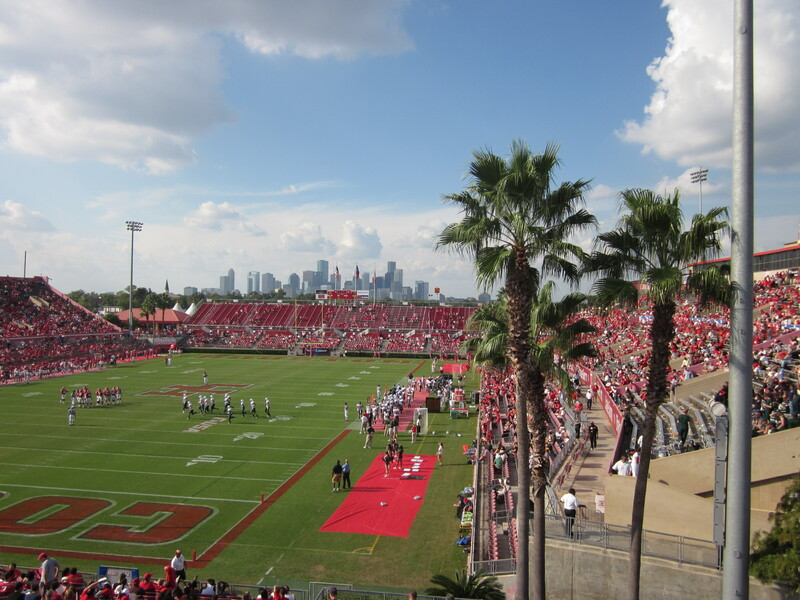 With some renovations and updates, the University of Houston resuscitated old Robertson Stadium and brought the Cougars and their fans back to campus. 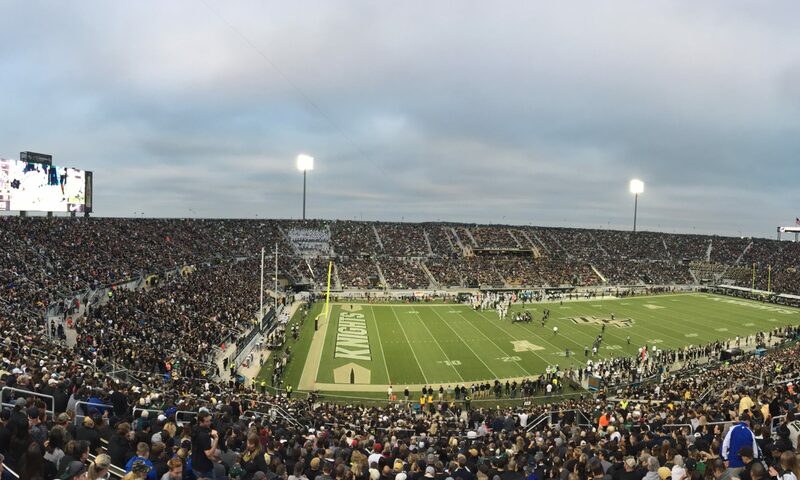 It seats around 35,000, which is considerably smaller than most FBS stadiums. 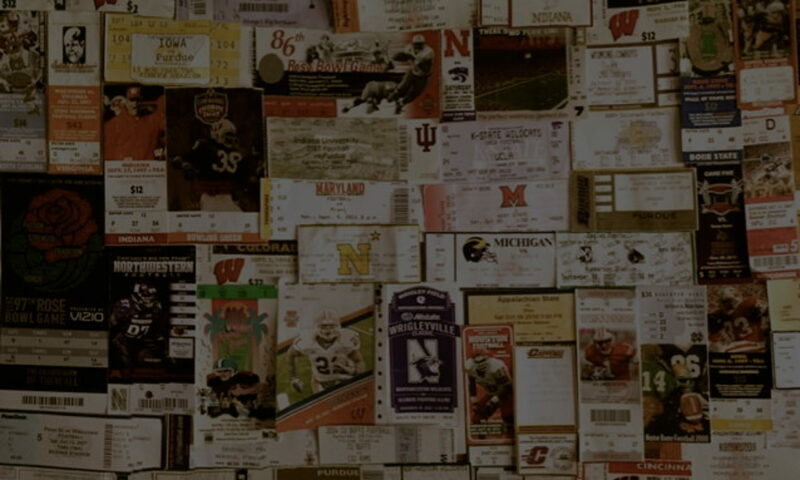 But, that does not equate to lack of noise and excitement. UPDATE: In 2014, Houston opened TDECU Stadium – CFT WILL RETURN!